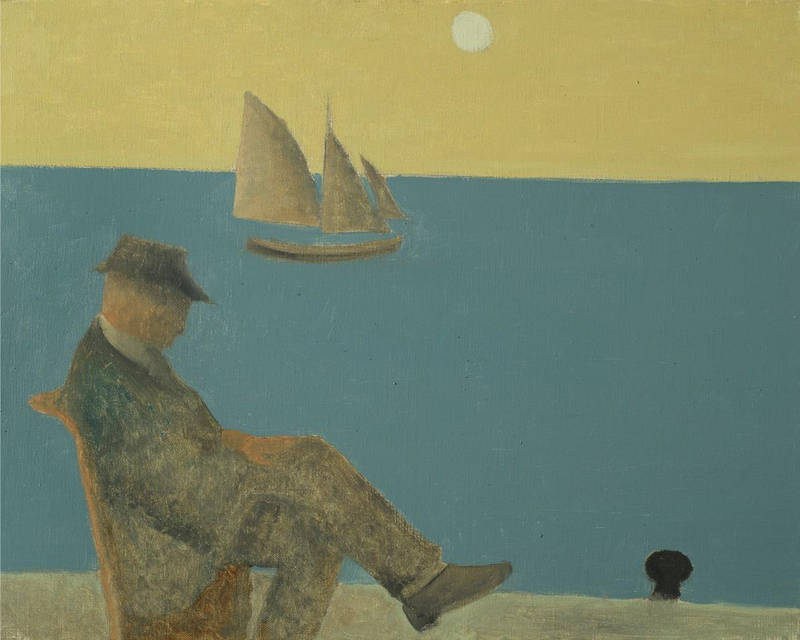 Turner is inspired by time spent in Cornwall, Spain and Scotland, as well as the works of St Ives School artists such as Alfred Wallis, Christopher Wood, and Ben Nicholson. 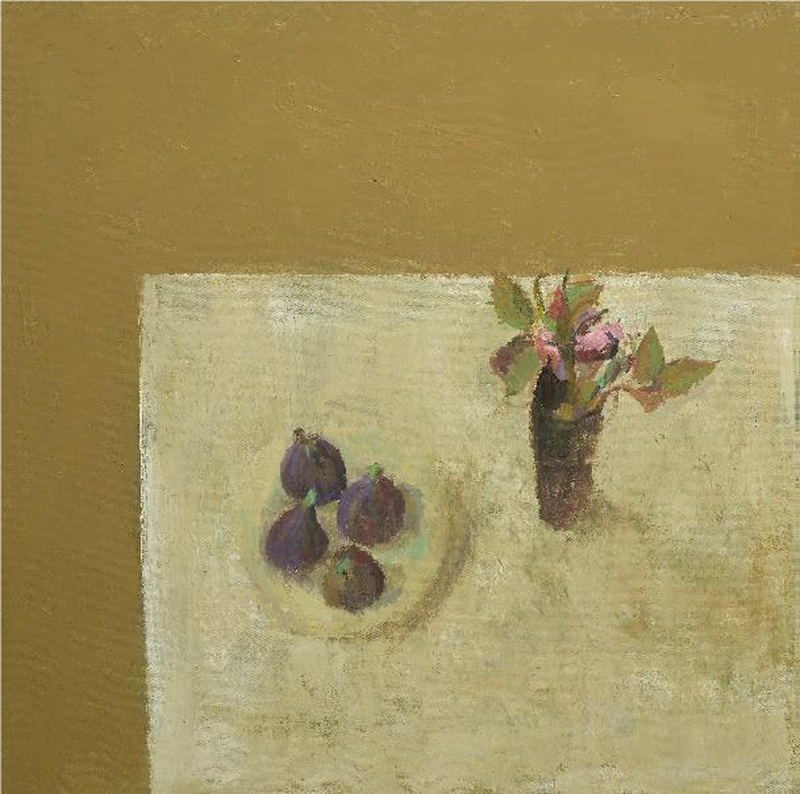 “I don’t like to plan too closely, preferring a more intuitive spontaneous approach,” says the artist, who lives in Monmouthshire and is a member of the Royal West of England Academy. 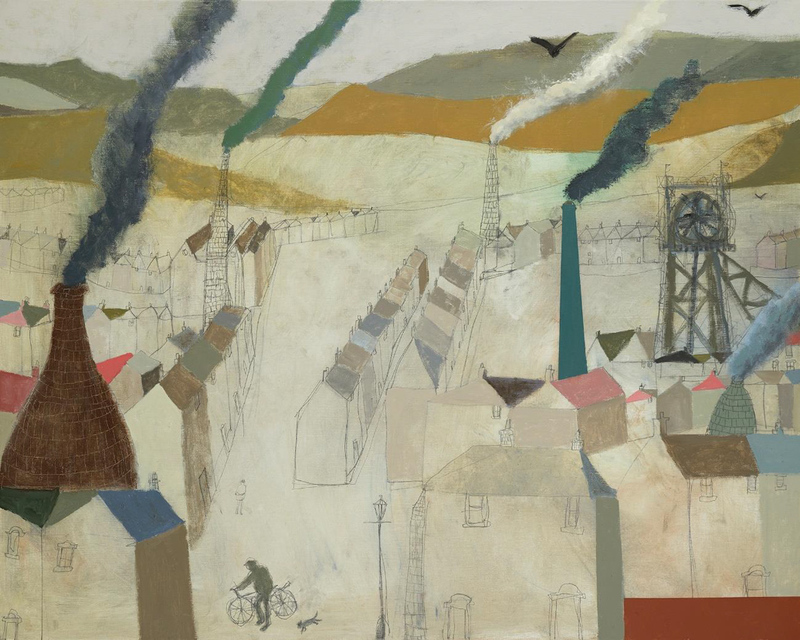 In his painting he draws on his imagination to create scenes that recall an earlier age, populated by flat-capped fishermen and industrial townscapes. The Nature of Time runs from May 16-June 1. Pictures are offered for prices ranging from £1500 to around £6000. 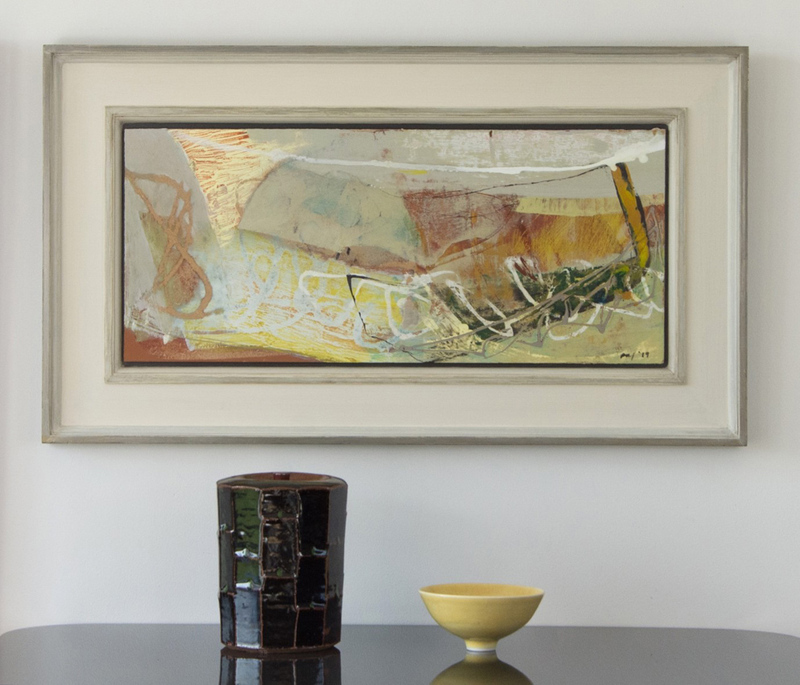 Meanwhile Jenna Burlingham Fine Art stages Digging Deep an exhibition of paintings by contemporary artist Peter Joyce, opening in St James’s next month. British painter Joyce works in France and has worked in the tradition of Modern British abstracted landscapes throughout his 25-year career. Joyce combines real and invented landscapes in his work, drawing particularly on the marshlands of La Vendée in Western France. 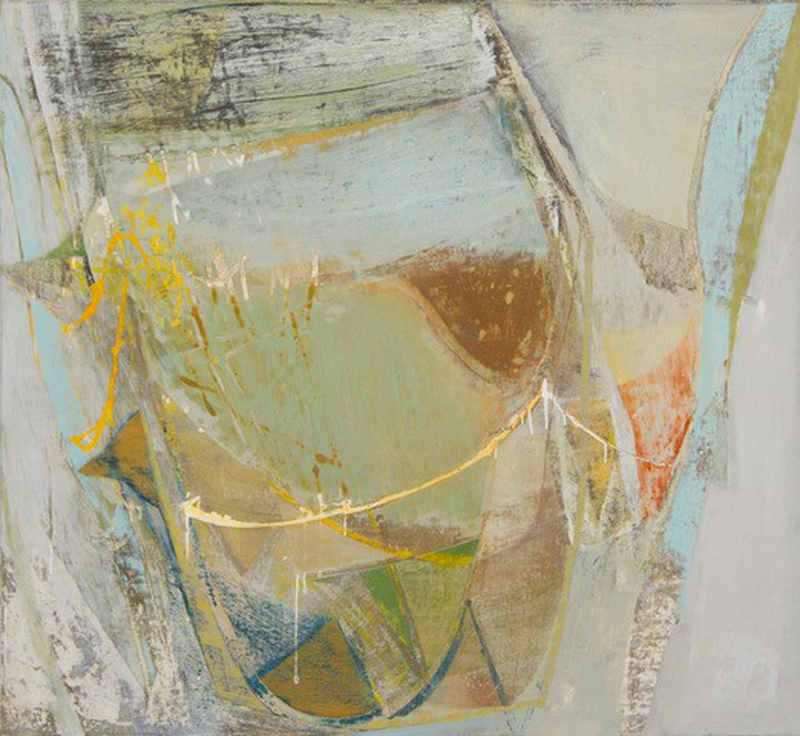 The show runs from May 20-25 at Gallery 8 in Duke Street and brings together 41 paintings at prices ranging from £1400-25,000.